This Long sleeve Sweatshirt is made from a soft fabric for a comfortable fit. Our Collection at Boxers and Briefs contains only the highest quality Tommy Hilfiger Mens Loungewear. 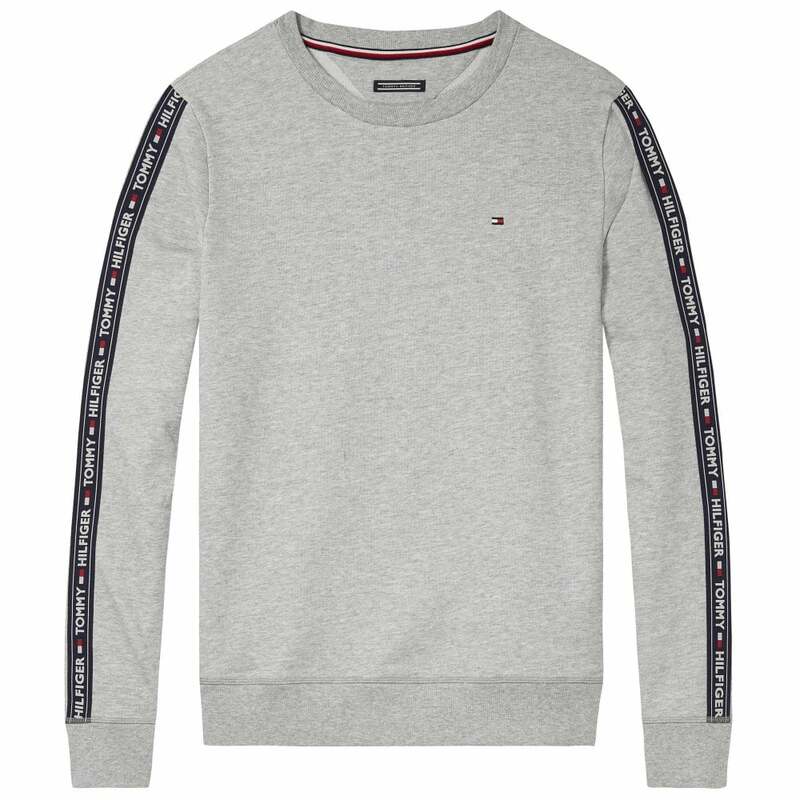 In our Tommy Hilfiger Mens Lounge-wear range we have the Tommy Hilfiger Long Sleeve HWK Sweatshirt. This Heather Grey Long Sleeve HWK Sweatshirt is available in multiple sizes, ranging from Small to Extra Large.